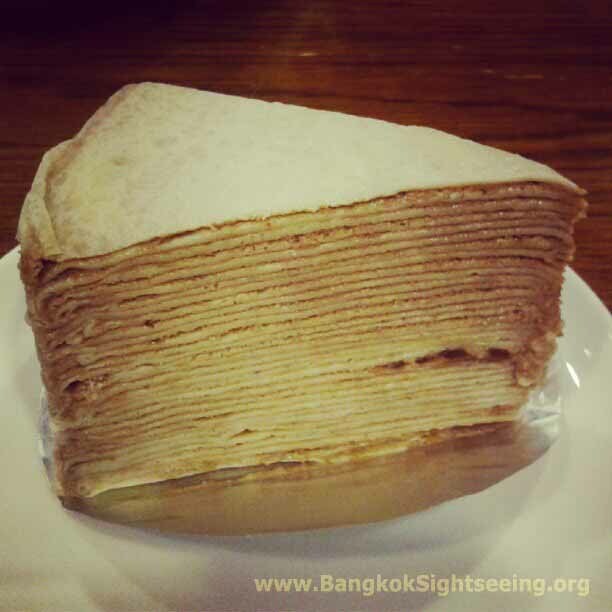 As a team of seasoned Bangkok sightseeing tour guides, we do know that after some time in the Big Mango, indulding in all kinds of exotic new tastes, many people do enjoy a familiar treat. Like cake! 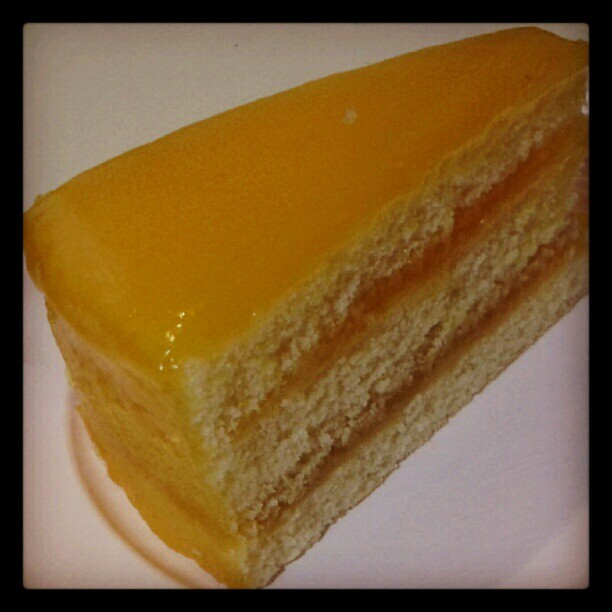 If you are looking for yummy cakes, Amor Bangkok is a good choice. 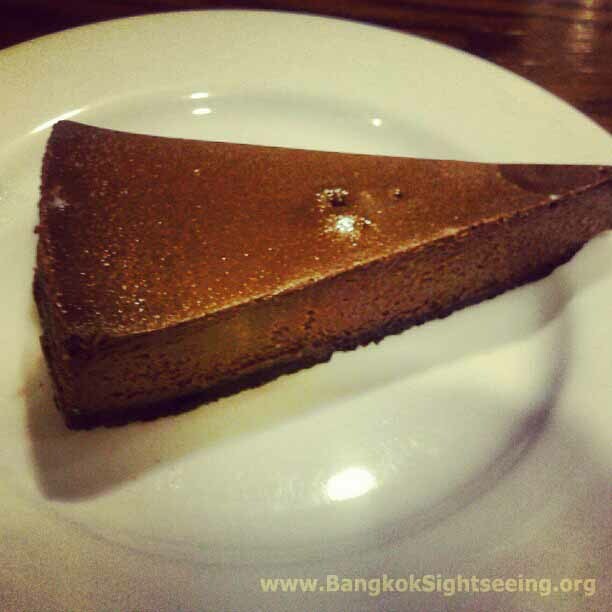 While it’s not difficult to find cake in Bangkok, most of them are made to look beautiful and taste… well, sweet, but not good. Oftentimes they use cheap ingredients. 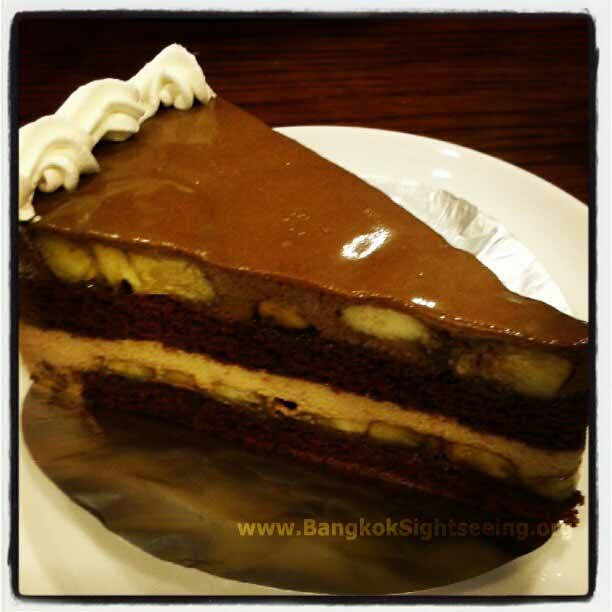 One reason for that might be that to Thai people, cake is still something kind of exotic, and Thais do care about appearance, so when they eat cake, they want to have a nice visual experience, and they like to save money. 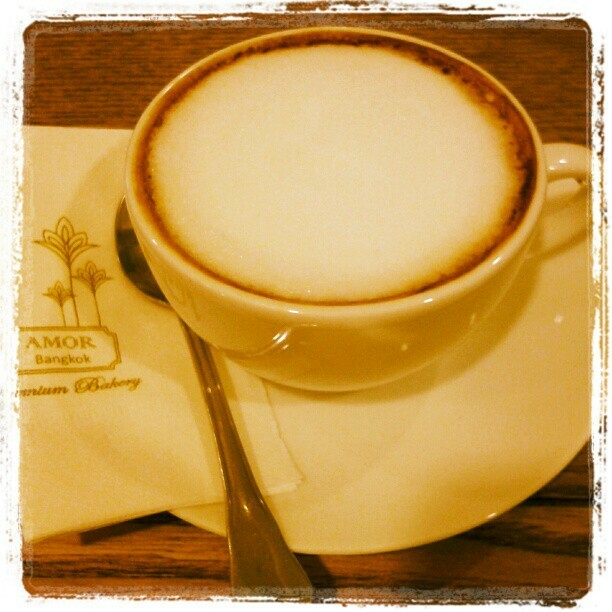 Amore Bangkok is different – they provide premium quality for decent prices – around 55 baht for a piece of cake. The dough basement here is really nice, because it’s a kind of firm, yet soft dough (not crispy, but in a good way soft!). 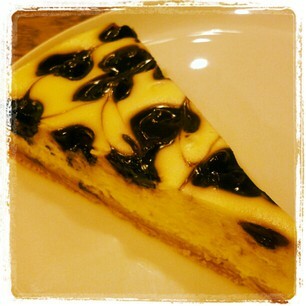 The cheese part of it is just right – creamy and yummy and it makes you feel like ummmmm, at peace. 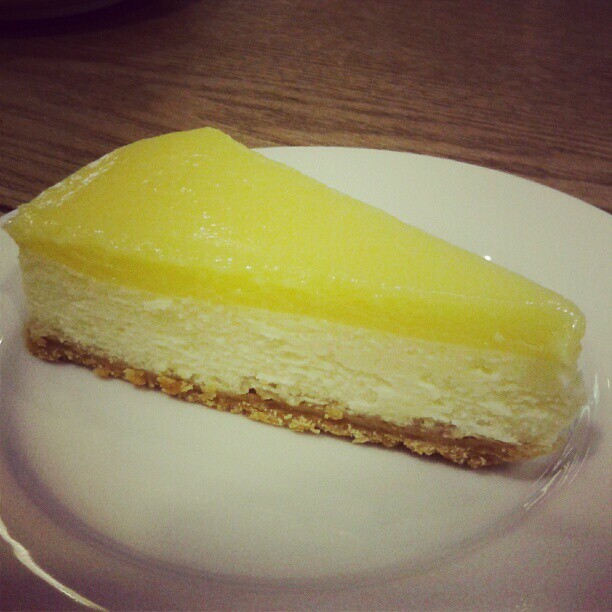 And then there’s that gentle lemon topping, balancing that comfortness out with a refreshing zing and zest. And yes, they use real fresh lemons, not some kind of cheap lemon aroma or ready-made juice. It’s good, but… just a bit bland, and while the Thai tea cream is just right, the dough of the cake itself is just a bit too loose and lacks character. Well, that’s probably why they call it “soft cake”. But we really liked their Banana Chocolate cake, particularly because the Banana Chocolate combination gives it a kind of “slurpy” texture. 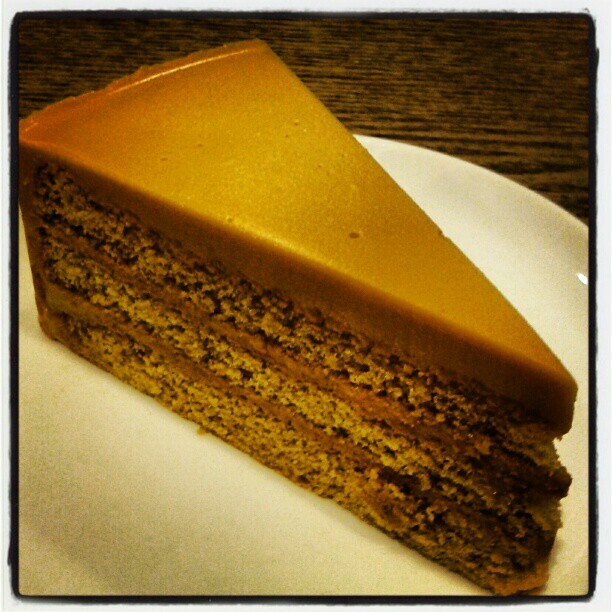 Amor Bangkok doesn’t use preservatives, so they gotta make their cakes fresh every day – which they do.